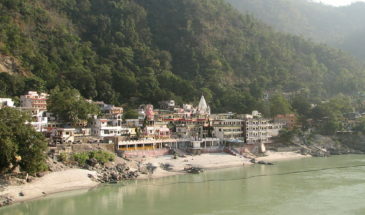 In the Ek Dham Yatra, you will be able to visit one of the four Dhams in Uttarakhand. 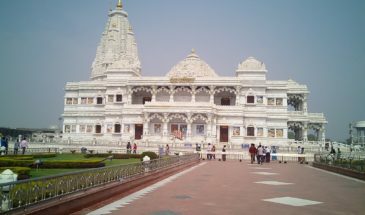 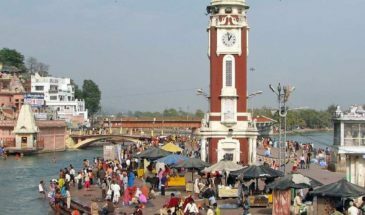 This tour Package is only recommended for people who have already taken the Char Dham Tour Package and you want to again replicate the experience of one Dham. 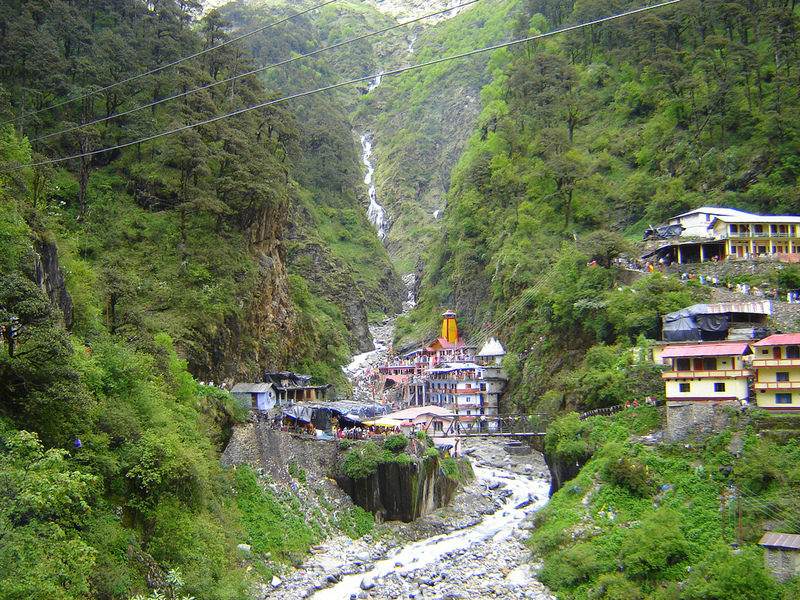 This tour package will provide you the best way to revisit the holy places of Uttarakhand.